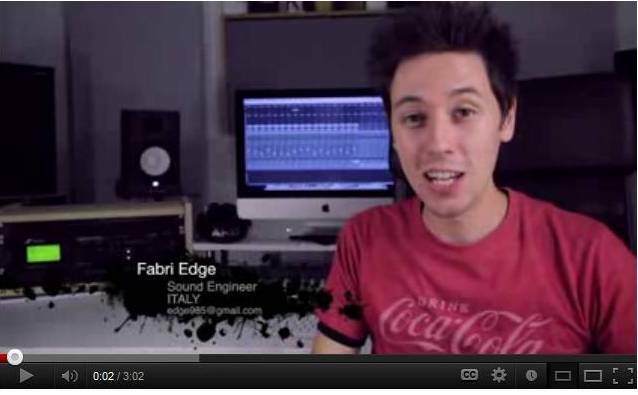 Fabrizio “Fabri Edge” Sanfilippo is a sound engineer from Turin, Italy. In this customer video, he illustrates how GIK Acoustics treatments brought his sound to life. Watch the 3D rendering as our 244 Bass Traps, Soffit Traps, Monster Bass Traps and 242 Acoustic Panels transform his unusual space. His room is in an attic space and GIK Acoustics helped solve his problems with comb filtering and reflection points.